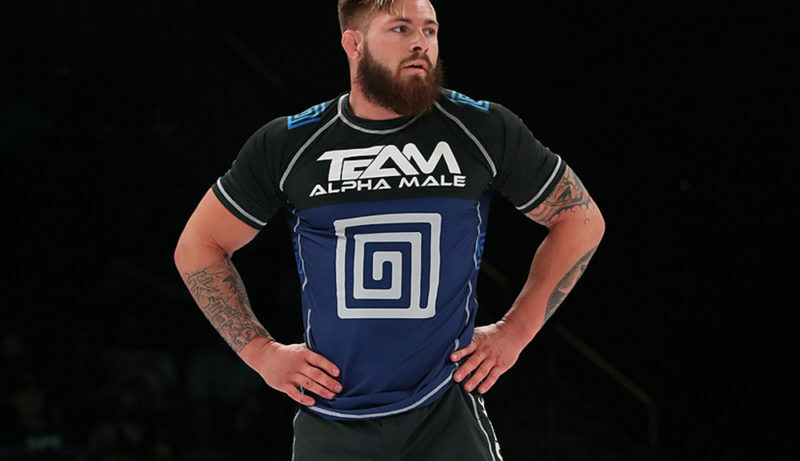 Garry Tonon on Gordon Ryan vs. Andre Galvao: "Andre was the one that took the first shot"
Gordon Ryan, the 23-year-old grappling superstar, has never shied away from controversy. 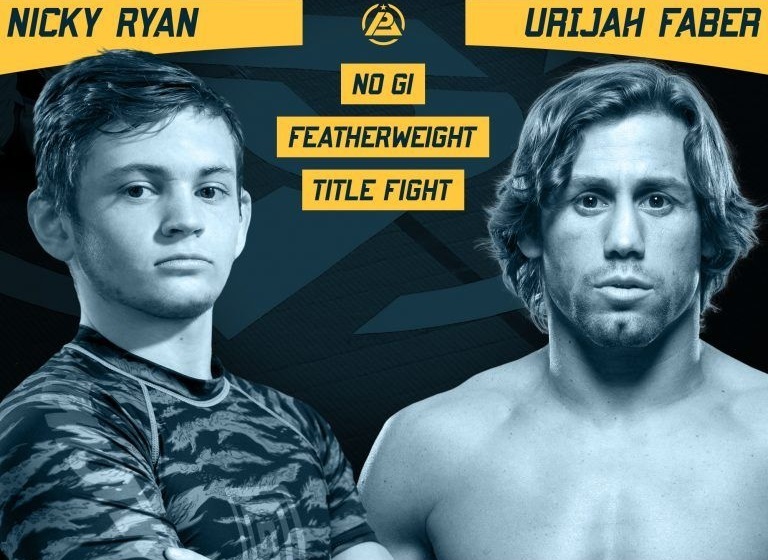 Ryan’s flashy persona and frequent callouts have made him a polarizing figure in jiu-jitsu. 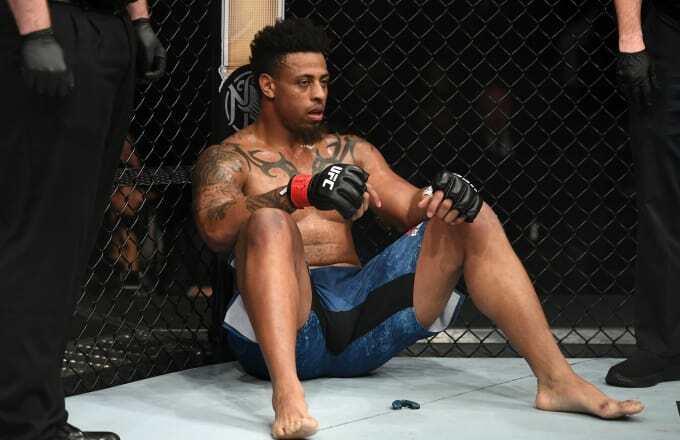 The latest controversy surrounding “King” Ryan concerns a ‘callout’ of six-time IBJJF World champion Andre Galvao. Galvao, 36, retired from professional competition in 2017. The Brazilian is one of the greatest grapplers in the sports’ history, having won six IBJJF World Championships, two ADCC gold medals, three ADCC superfight matches, and nine IBJJF Pan American championships. 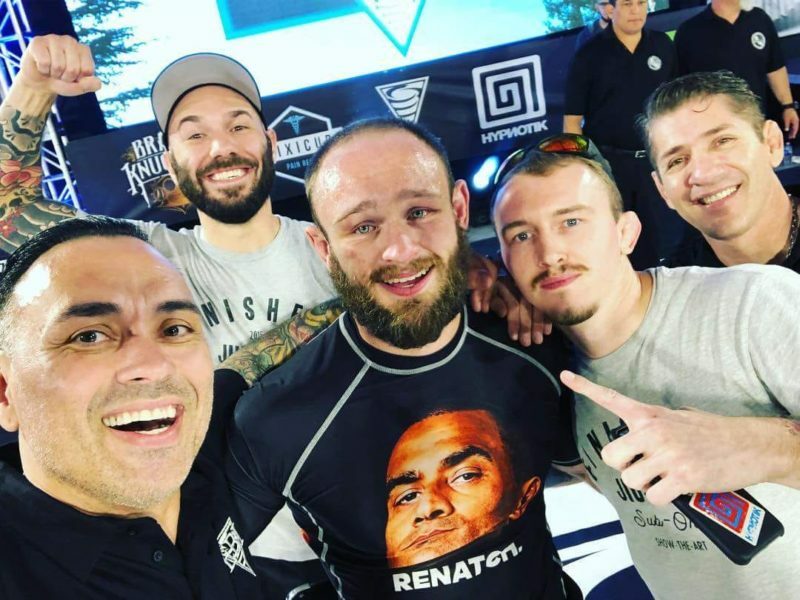 The ‘callout’ has caused quite a stir in the jiu-jitsu community. 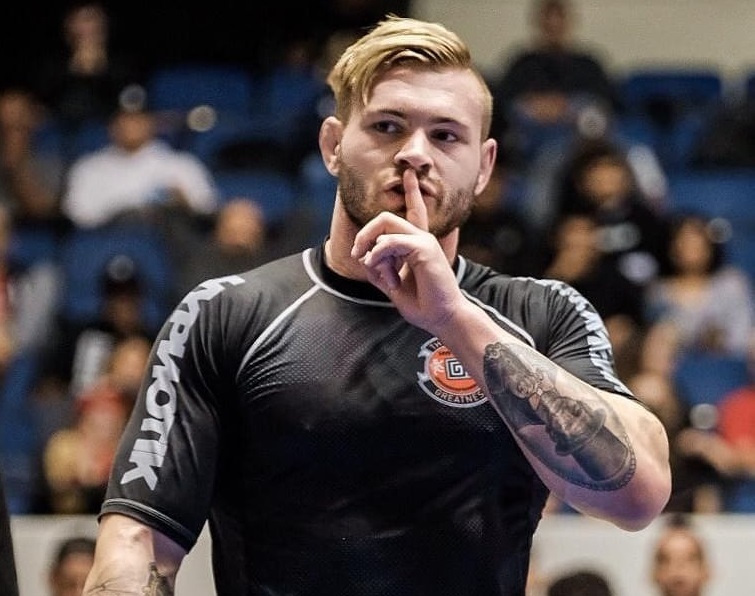 But Garry Tonon, the man who gave Gordon Ryan his black belt, doesn’t think the story is so straightforward. 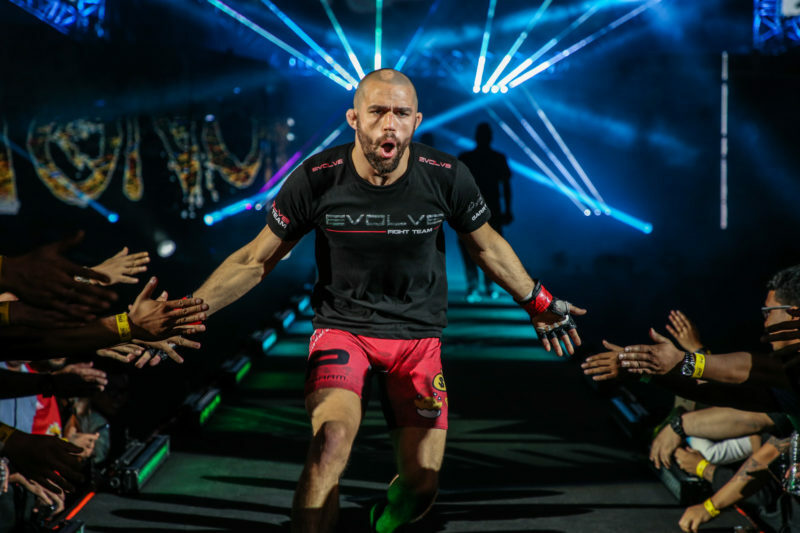 “I think people don’t understand about that whole situation because the problem with this social media stuff is it’s kinda hard to follow sometimes,” Tonon told The Body Lock. Tonon believes it was Galvao, not Ryan, who instigated the situation. Tonon says Ryan’s reaction was justified. 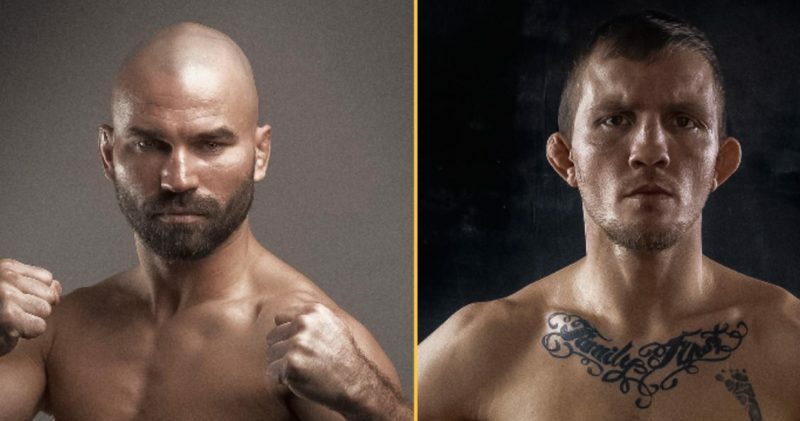 In response to Galvao’s post, Ryan challenged him to a match with exorbitant purses of money on the line, but the result of the challenge has yet to be realized. If it’s up to Ryan, Tonon believes, the match will happen.